It can be a struggle to balance wedding planning with marriage prep, but it can be done. I couldn’t wait be engaged. When the question was finally popped, I immediately jumped into wedding planning. Within just a few weeks, I had most of my checklist done. I had my dress and my venue—but I felt like my relationship had come to a total standstill (and my fiancé agreed). We decided that we needed to redirect our wedding planning into marriage prep so that we wouldn’t arrive at a perfectly planned wedding day unprepared for the actual marriage. I promised him that for every hour we spent wedding planning, we would spend time strengthening our relationship and talking about life after the Big Day. We signed up for marriage prep webinars and scheduled meetings with our pastor. Now, with less than eight months to go, I feel fortunate that we have been able to achieve the balance we missed this past summer. I know I’m not alone in my struggle to balance wedding planning with preparation for marriage, so I talked to several other women to find out how they made the most of their engagement. 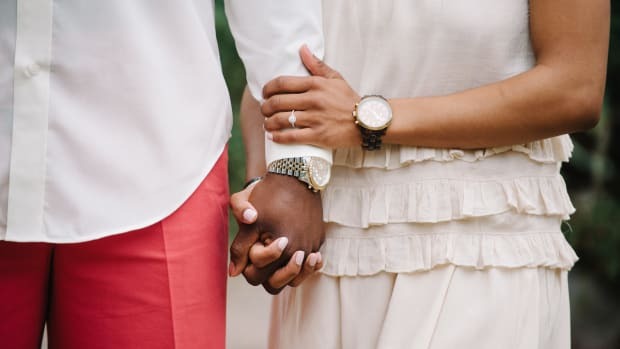 Here are five tips for doing your engagement period right, from women who have been in your shoes and are on the other side. 01. Don’t get caught up in wedding planning. When I start to get overwhelmed with wedding planning I often blurt out to my fiancé, “Why don’t we just elope? !” The truth is, more often than not, wedding planning got in the way of the most important goal of engagement: getting ready for to be married! 02. Wedding planning can work as marriage prep, too. 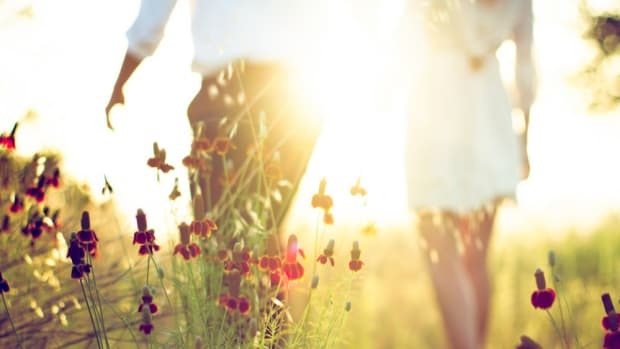 Some couples see wedding planning as an opportunity to exercise the skills you need for a happy marriage, especially if you’re working with a short engagement. 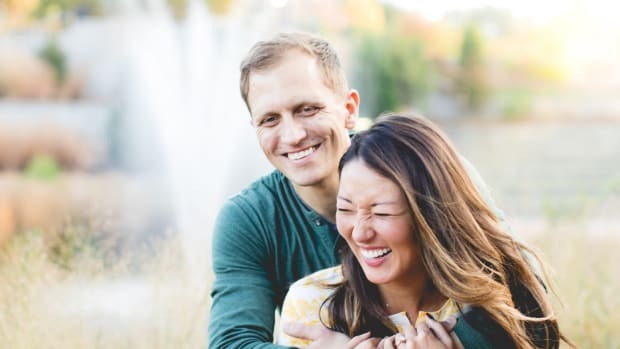 Faith, engaged 4.5 months and who had very little pre-marital counseling, found that working through the challenges the came from wedding planning helped her prepare for marriage in a way she hadn’t expected. “There were many situations that came up during planning that required we compromise with either each other or soon-to-be in laws, required us to put the other first, or required one or both of us to stand up for each other to our families,” she said. Anna, engaged thirteen months, added, “Planning the wedding was excellent marriage preparation. We had to fine-tune our communication and make sure we were on the same page before making big decisions or incorporating our families’ wishes. 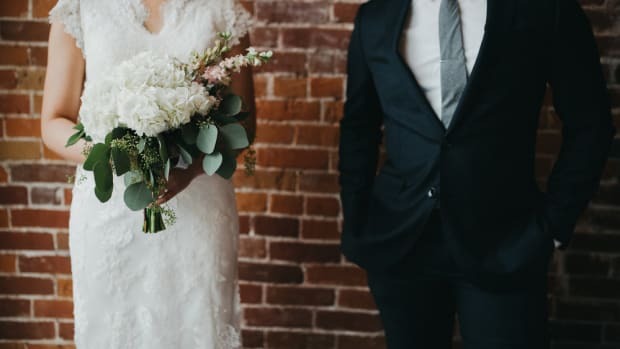 Working through the wedding details brought us closer together through problem solving, brainstorming, and supporting each other emotionally.” Wedding planning and preparing for life after the big day are not mutually exclusive! 03. Take time to talk to experienced couples. 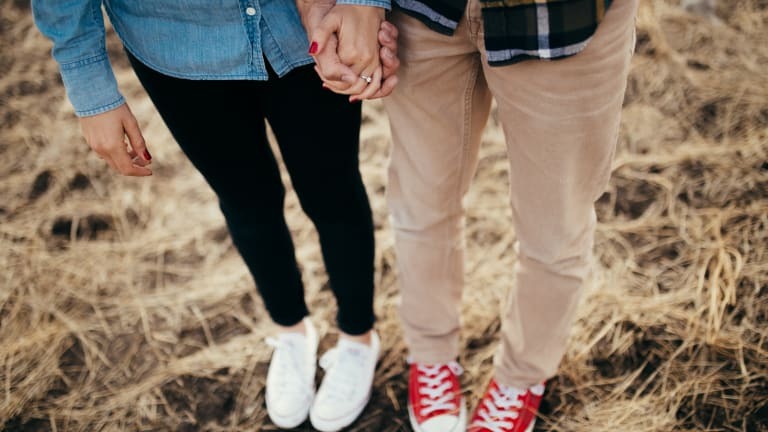 Often premarital programs will involve speaking with a mentor couple and this can be a great way to prepare well for marriage. “We found having a mentor couple to be beneficial,” Lizzy, engaged 9 months, shared. Angie added, “I think it’s hard to prepare for something you&apos;ve never done without the advice of people who have been there before you.” If you aren’t able to find a marriage prep program, it is a good idea to speak with couples you trust and who have already experienced challenges that can come up in marriage, and who can talk about realistic ways to work through them. 04. Take time to talk to an expert. Real married women also affirm the positive effects of premarital counseling. Julia, engaged 6 months, told me, “Having an unbiased 3rd party really helps you discover areas in your life that you need to change or work on.” Lizzy said, “We considered the preparation program we did to be deeply helpful and completely worthwhile. 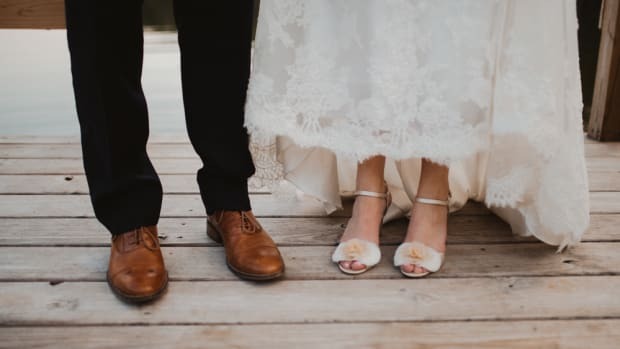 The preparation program helped us examine challenging topics while focusing on the overall goodness and beauty found in marriage.” “Making marriage prep a priority helped remind me of why we are doing all of this planning,” Julia said. 05. Remember, it’s never too late! 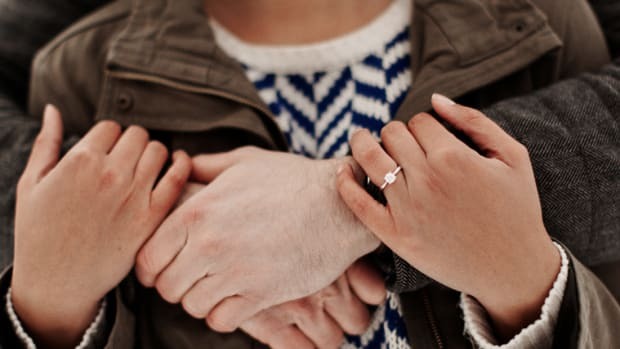 If you didn’t go through premarital counseling, it’s never too late to prepare for marriage. Post-marital counseling is always a great option for developing the skills required in a happy marriage. 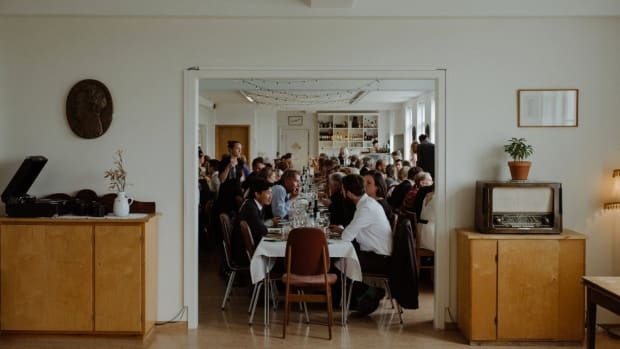 “Wedding planning is really stressful, and toward the end of it, we felt a disconnect that bothered us. 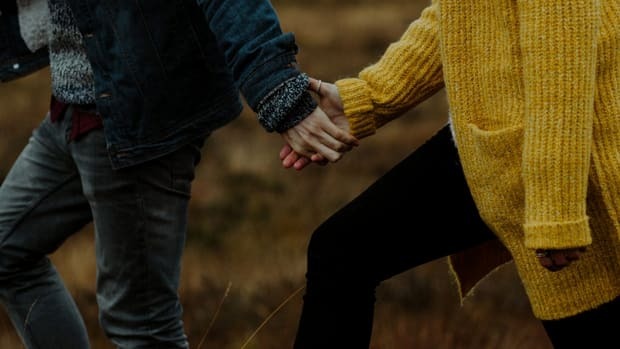 For that reason, after the honeymoon, we began meeting with a couples counselor once a month just to make sure the health of our marriage was always a priority. Purposefully creating that time and space to put the work in has really helped make the first few months of our marriage a blissful time,” said Lauren, engaged 15 months. Sophie agrees; although she had very little marriage prep, she told me that “Marriage prep content like learning your spouse’s love language or how to communicate can be as helpful after marriage as it is before.” The 5 love languages and getting to know more about how your family of origin influences your assumptions about marriage are a great place to start. Your engagement doesn’t have to just be a waiting period, and wedding planning isn’t the only way to pass the time. Use your engagement to grow closer to your future spouse and prepare for a marriage that will last a lifetime. I talked to a dozen women to find out what worked for them and what they would have done differently when it came to setting a wedding date. Pre-wedding-day jitters can be quite telling.